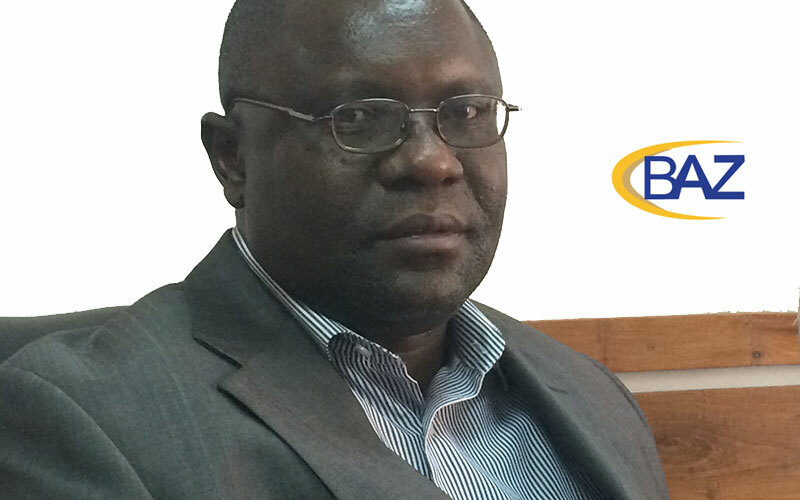 ZambiaInvest interviewed Leonard Mwanza, CEO of the Bankers’ Association of Zambia. ZambiaInvest and Mr. Mwanza discussed the state of the financial markets in Zambia and the role that the Bankers’ Association of Zambia plays in the country’s banking sector. ZambiaInvest: What is the purpose of the Bankers’ Association of Zambia? Leonard Mwanza: The Bankers’ Association of Zambia is an association that represents the interests of the 19 registered commercial banks in the country. Our role is to make sure that these 19 banks carry out their intermediary roles effectively and give support to all economy sectors as part of the economic growth agenda for Zambia and participate in ensuring the stability of the financial markets fundamentals. We get views of what the market would like the banks to do and monitor monetary policy pronouncements on the direction of the economy from the Minister of Finance, the Minister of Commerce and the Central Bank. ZambiaInvest: How stable are the financial markets in Zambia? LM: The market is stable, the exchange rate is now stable despite the volatility that was experienced earlier in the year and interest rates also fairly priced and linked to the Monetary Policy Rate issued by the Central Bank. Events in the last 2-3 years have stabilized interest rates, particularly with the introduction of the monetary policy rates by the Central Bank. As we speak, interest rates are now capped at 24% with the monetary policy rate stable for the last 6 months at 12%. 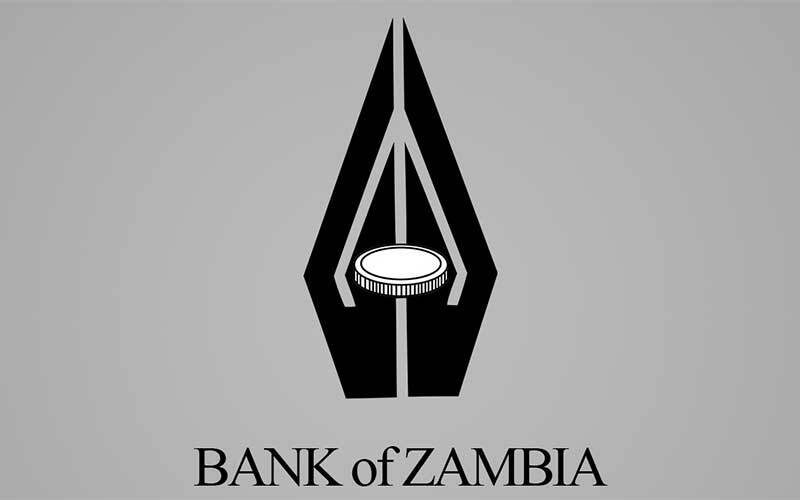 In order to create stability in the financial market, the Central Bank of Zambia increased the minimum capital requirement for banks, from USD 3 million to USD 100 million for foreign-owned banks and USD 20 million for local banks. The increase was meant to strengthen commercial banks balance sheets and increase their capacity to lend to MSME’S and other sectors of the economy. ZI: Are 19 banks enough to serve the demand for capital in Zambia? LW: With the increase of the minimum capital, banks are able to meet most of the local demand for loans from the various sectors of the economy. However, it has always been a challenge to finance big ticket funding requirements such as the huge capital requirements from the mining sector due to the limited size of most banks balance sheets. So you’ll find that most of the mining companies raise funds from other international banks or maybe international stock exchanges for the capital investments. ZI: Where are the greatest opportunities in banking in Zambia, outside of the mining sector? LW: I think the most interesting sector is agriculture, which is the next big thing beyond the mines. We believe that Zambia has an immense agricultural opportunity. If we improve the agriculture sector via the mechanization of farming, we will help to improve the outputs from small-scale farmers and allow for food export surplus. And I think the environment is conducive to that. We’ve been recording consistent surplus production in terms of the major staple food, maize in the recent past. So much of what we consume or what we need in the country is heavily imported from outside the country so we also need to see the manufacturing sector growing to supply good on the market and increase non-traditional exports. Currently 75% of our foreign exchange comes from metal exports by mining companies and 25% from non-traditional goods. So if the agriculture and the manufacturing sectors are fully developed, i.e. fully supported to grow, we can then create an industrial base for the economy. ZI: You mentioned stock exchanges as a source of financing for companies and an alternative to the banking circuit. What is the position of the BAZ on the Zambian capital markets? LW: The BAZ is part of the working group for the further development of capital markets in Zambia. 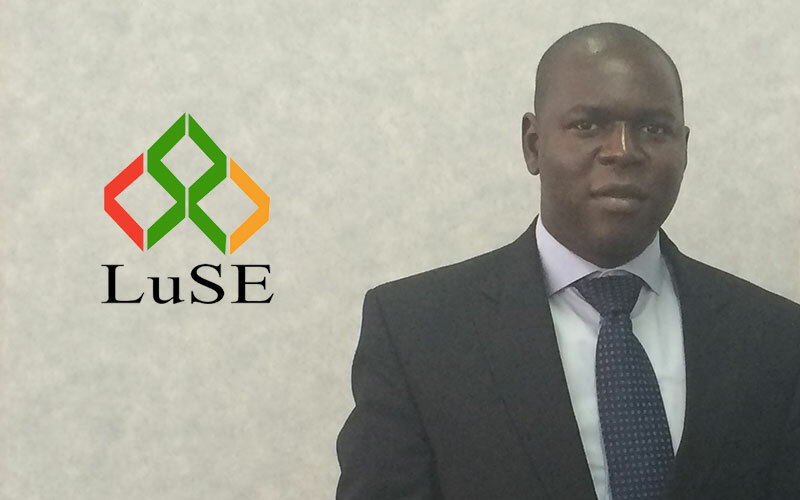 The Lusaka Stock Exchange (LuSE) was established 20 years ago with only 22 listings since then, and the bulk of those listings where out of the government initiative to privatize these companies through the stock markets. 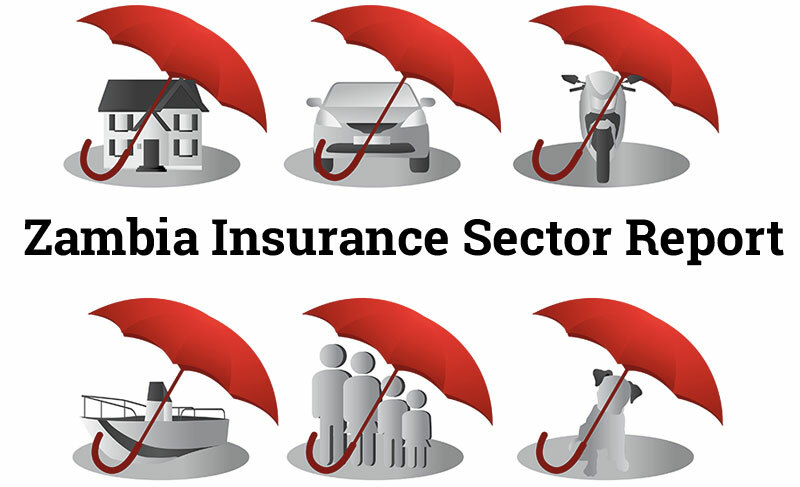 Listings that are coming from the market are quite slow as companies are not utilizing the capital market for raising long-term finance and are not going to LuSE to raise funds. Zambian banks are always giving local companies working capital financing, but we see the stock market as playing a complimentary role because if companies list, their governance and management will improve, which would be good for the banking sector as well. ZI: What is the situation of mobile payment systems in Zambia and how are these affecting the banking sector? LM: Mobile money is growing by the day in Zambia. It’s another platform to make sure that people have easy access to finances. Banks are being used as a platform through which some of the mobile products are being delivered. Mobile operators and the banking sector are working towards achieving this common objective of increasing financial inclusion. And banks are also moving into using mobile payment platforms. We have banks that have introduced mobile payment solutions. Banks are moving into synergies and partnerships with mobile telecom companies because they have the same customers. So for me, it is competition that is good for the market because at least we are increasing access to finance and building a platform where a lot of people can be tapped into the banking market. ZI: What other technology innovation can we expect in the banking sector in Zambia? LM: The Banking sector is the process of setting up the national financial switch. It will be a local payment platform independent from VISA or ZAMLINK. Once the national financial switch is in place, in the not too distant future, users holding a card issued by any Zambian bank can conduct transactions at any ATM, without verifying whether it’s a VISA enabled ATM or not, as long as they are within the boundaries of Zambia. The project is a work in progress, but we hope this will bring together all of the various payment streams that are on the market: cards, online banking, and mobile banking. Simultaneously, as long there’s an ATM that is functioning, you can draw your funds. ZI: What other initiatives will take place? LM: We have the Southern African Banker’s Association Payments Integration Project to create an integrated payments system that will enable regional interoperability of financial transactions across all levels and types of users in the Southern African Development Community (SADC). Funds move more quickly and be more or less a real time growth settlement system. So that will help in terms of moving of funds between the various economies and in terms of paying for goods and services. That is also a simultaneous integration to try and make the Southern African region more efficient in terms of how funds move from one country to the other. The Common Market for Eastern and Southern Africa (COMESA) is also looking at implementing a similar project by end of the year. Zambia is a member of the SADC, as well as the COMESA. Also, we just implemented the T+1 settlement of inter-bank cheques. Previously, it took 3 days after the depositing of a check to access your money if your bank was within the same town and I think somewhere between 7 to 10 days if the bank was out of town. Now, with T+1 if you deposit a cheque before noon, the cheque should clear, if sufficiently funded, after 1 day. This is building confidence in terms of the usage of the cheque as a settlement instrument. The Banking sector would like to see the Zambian economy moving from cash transactions to cheques and eventually to embrace to electronic payment platforms. The long-term vision is to move the industry towards embracing technologically-driven payment solutions. We would like to see cash moving away from the market into the banking stream, and people using their cards or electronic modes of payment. As the banking sector grows, there’ll be more money to put into the key sectors of the economy through lending. ZambiaInvest: Do you expect other banks to enter the Zambian market? LW: It’s an open market and there are no restrictions. ZambiaInvest: How do you see Zambia in years to come? 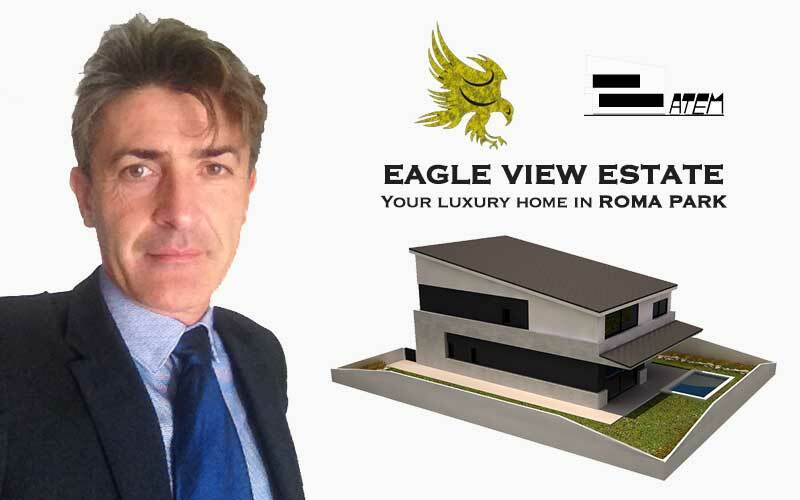 How would you explain the reasons for coming to invest here? LW: The Zambian economy is growing at an average of 6% to 7% per year. Investments in the mining sector are also growing. Recent ratings from international rating agencies give positive confidence that the Zambian economy is growing. The inflation rate is in single digits, latest being 7.9% end of October, 2014. If you also look at the ambitious infrastructure projects the government is embarking on, they’re intended for the greater long-term good. We believe Zambia is one of the markets that is on a growth trajectory. If copper prices were to fall below estimates, we may see some shake ups here and there. But on the average, copper prices have been rising and we believe that in the immediate time frame, between 2 to 4 years, we can see that Zambia is in a growth trajectory and I think we should also see more investment opportunities, especially in infrastructure development. Not just in the cities, but across the country as the government is investing in good roads, in health care, in schools, all over the country. There is a good intention to improve the infrastructure and to improve the environment of doing business. The market is growing in terms of opportunities and in terms of size. More than 50% of the Zambian population is between the ages of 15 and 30. That’s a big challenge, but also a big opportunity in terms of availability of skill and future business opportunities.